In all likelihood, you’ll have been irritated by one of Google’s reCAPTCHA tests at some point during your time browsing the internet. But the latest version improves so much on what’s come before that you won’t even notice it. To prove that you’re human and not a bot, the reCAPTCHA system, which Google acquired in 2009, often asks site visitors to pick sections of a picture that show something specific, such as cars or street signs. There’s also the famous test that shows a barely legible piece of text and asks people to decipher it. 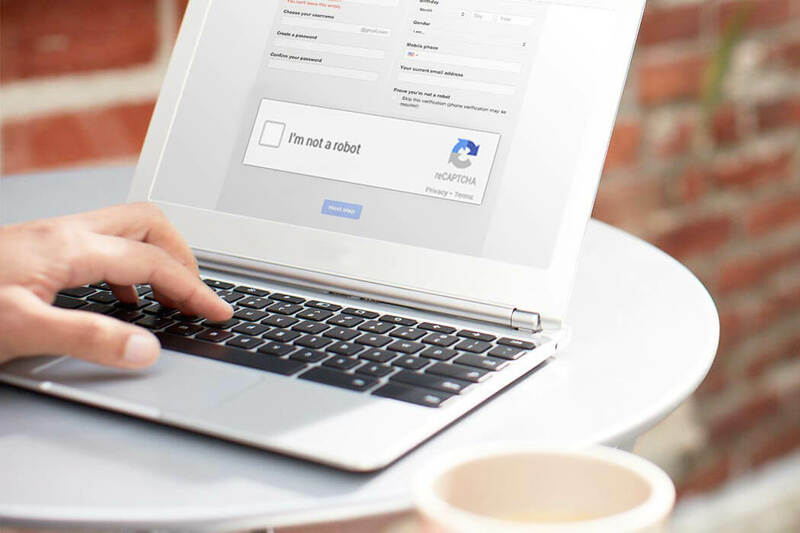 Google says reCAPTCHA 3 will never interrupt users, allowing website admins to run it whenever they like without affecting conversations. The scores are based on user interactions with a site; a “good” score being 1.0 and a “bad,” bot-like interaction scoring 0. The interactions are scored based on several different parameters, such as mouse movements and other as-yet undetailed activities that determine whether you’re a human. reCAPTCHA version 3 is still undergoing final testing before its official release. If you’re a website owner interested in implementing the system, you can find out more and register on the signup page.